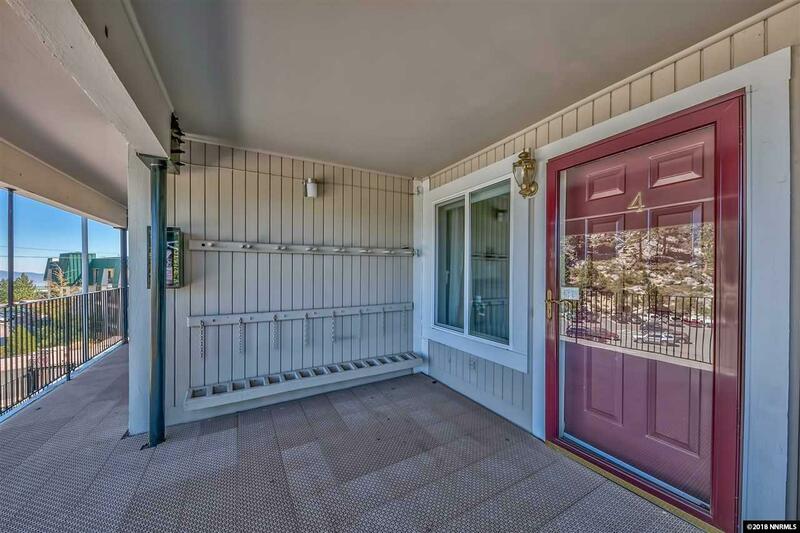 "Mountain Haven" for skiers, snowboarders, hiking, mountain biking etc... located adjacent to Heavenly Ski Resort. 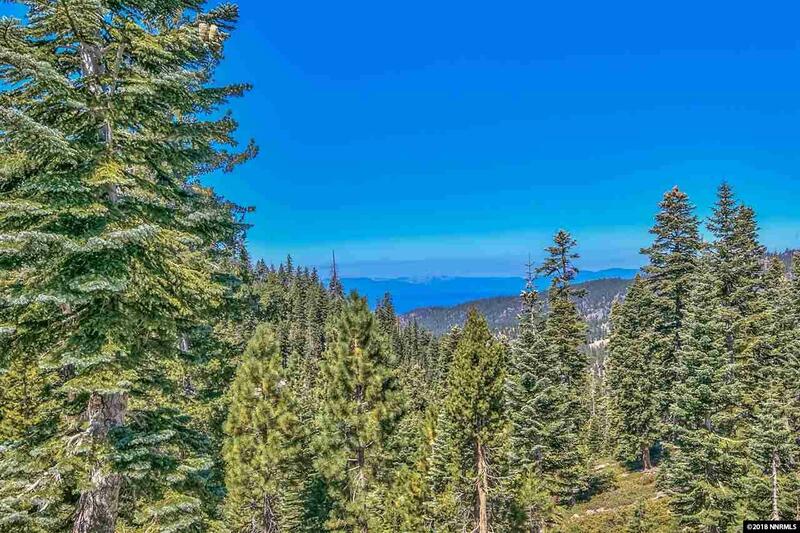 Enjoy views of Lake Tahoe, Castle Rock, and the Sierra Nevada, from this sharp mountain getaway!!! Tahoe Lakeview has it's own extra large hot tub for apr's ski, or winding down. 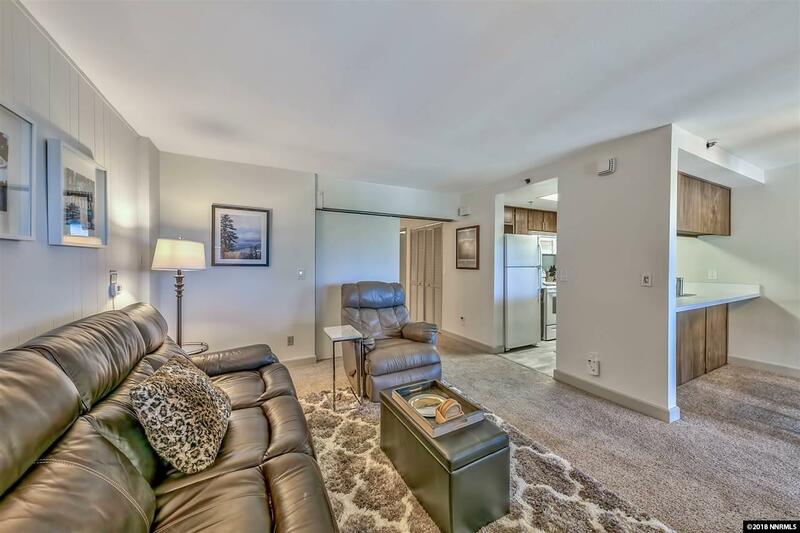 Finely furnished and replete with all the necessities for your mountain adventure! Relax in your comfortable getaway. 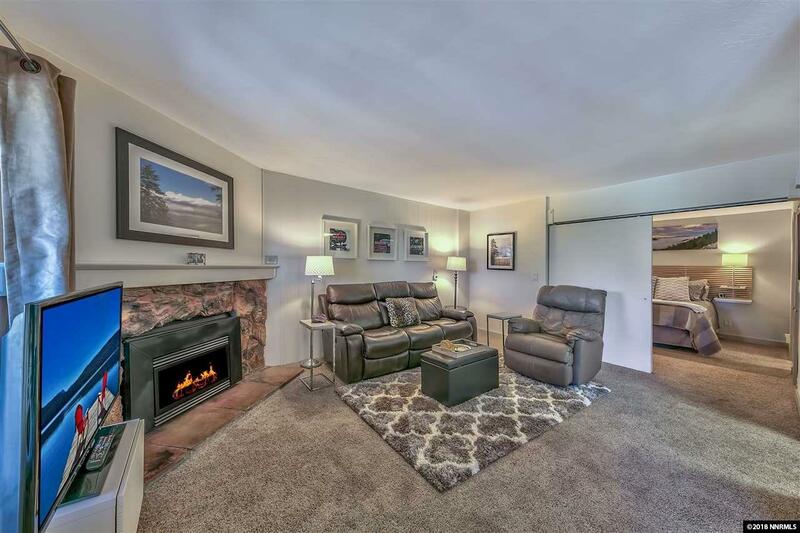 Enjoy the instant fireplace after a day in the High Sierra. Light, Bright & Ready for Action!